A ruler can be defined as a tool or device used to measure length and draw straight lines. 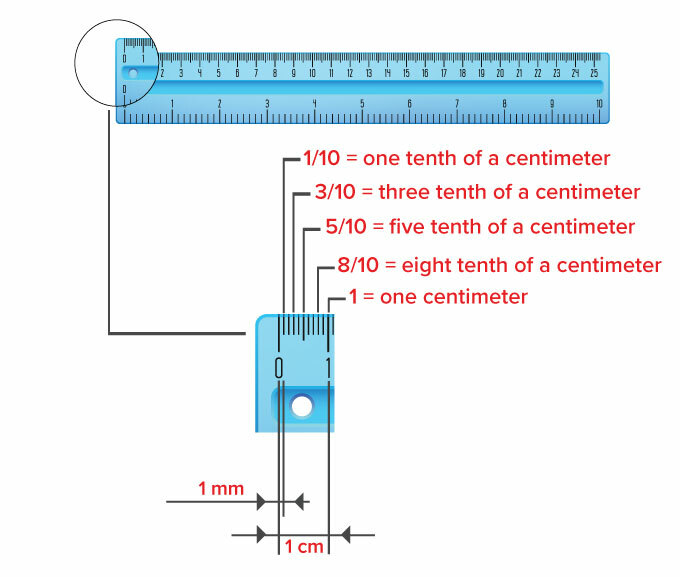 Rulers can be used to measure lengths in both metric and customary units. Here, the ruler is marked in centimeters (cms) along the top and in inches along the bottom. The marks or intervals on a ruler are called hash marks. 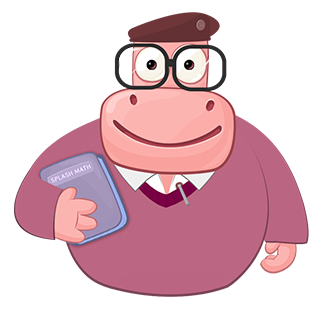 To measure the length of an object, place the zero hash mark of the ruler exactly along one end of the object. Align the object you are measuring along the edge of the ruler. Note the hashmark on the ruler along which the other side of the object ends. Here, the shoelace is 17.6cms long in metric units of length, and 7 inches long in customary units of length. 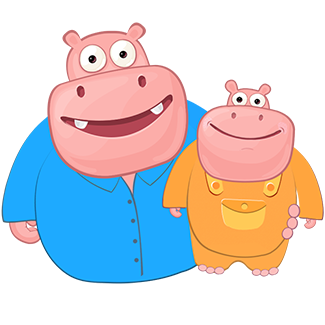 Reading Centimeters and Millimeters: A centimeter is smaller than an inch. The long hash marks under which numbers are written on the ruler denote centimeters. A millimeter is even smaller than a centimeter. The smaller hash marks between each centimeter represent millimeters. 10-millimeter hash marks make 1 centimeter. 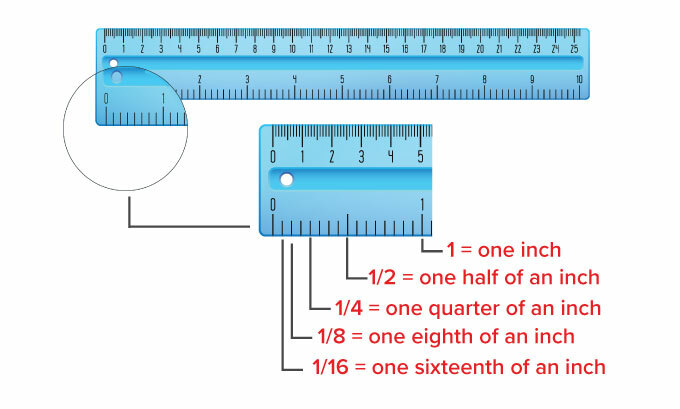 Reading Inches: An inch is bigger than a centimeter. The big long hash marks above which numbers are written on the opposite side of the centimeter ruler denote inches. The oldest preserved ruler is a copper alloy rod from c.2650 BCE, found by a German Archaeologist, while excavating at Nippur. A ruler is also called a rule. Or measure the length of a vine. The ruler is a tool so fine! Give you child sticks or ribbons of different measures. 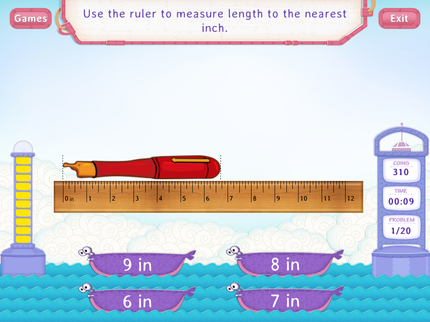 Ask them to use the ruler correctly and note the length of each in both metric (cms/mms) and customary units (inches).